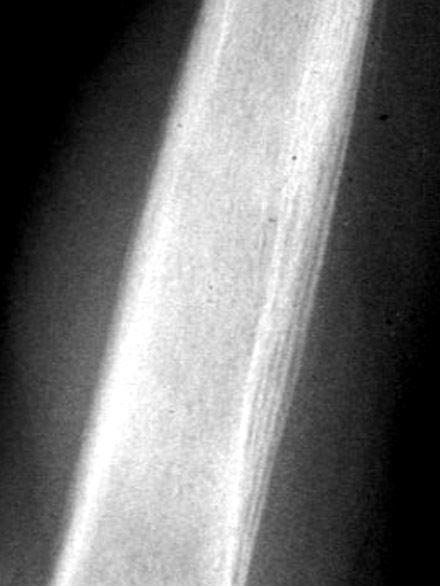 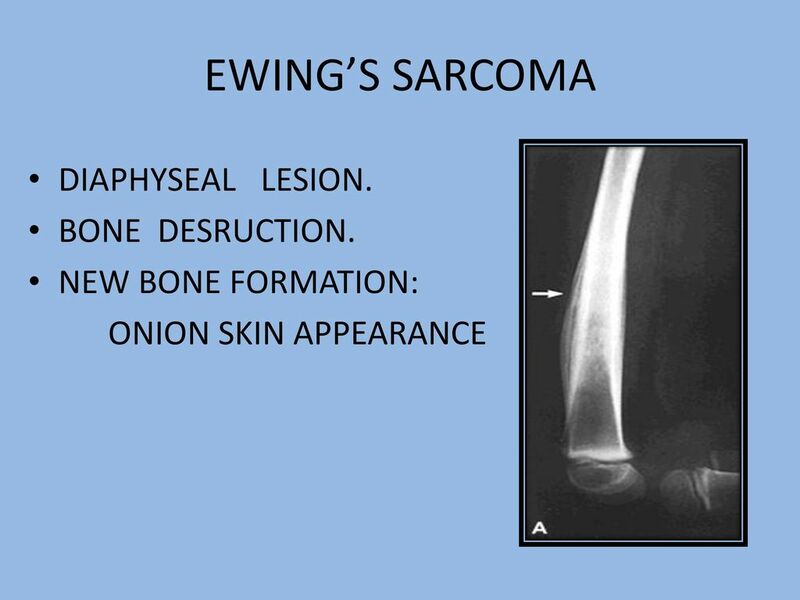 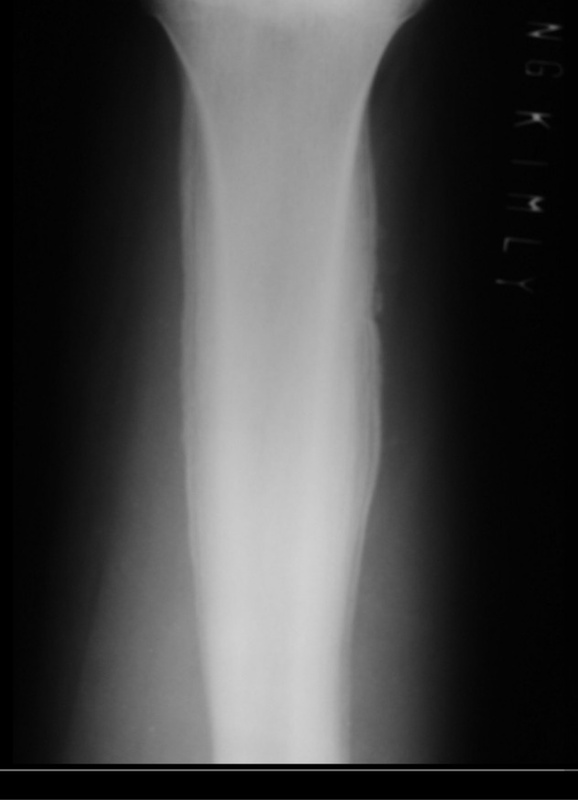 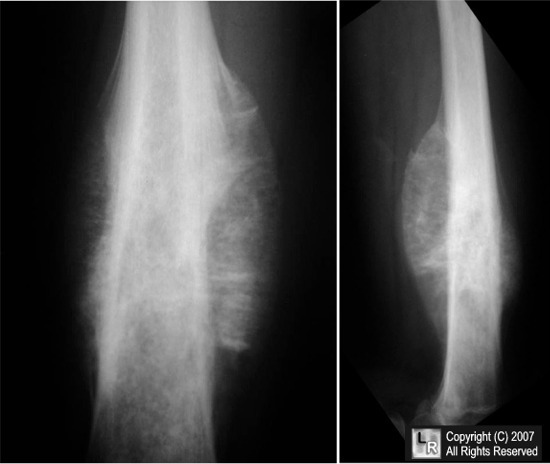 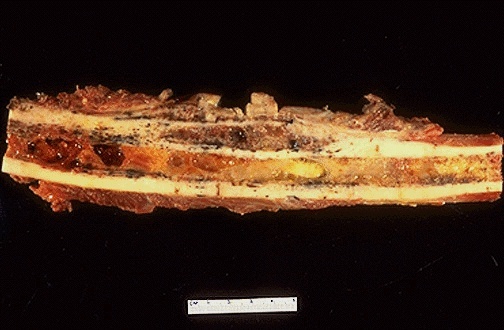 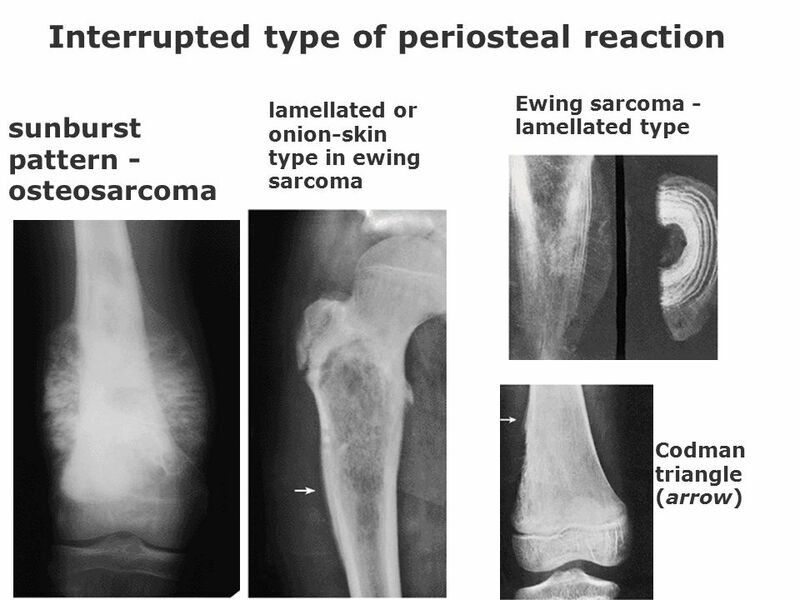 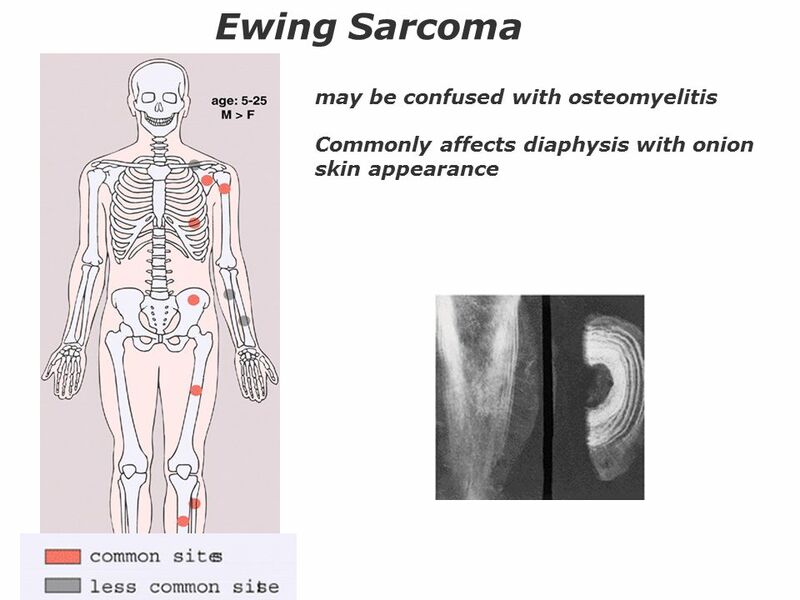 Ewing's sarcoma is a type of cancer that forms in bone or soft tissue. 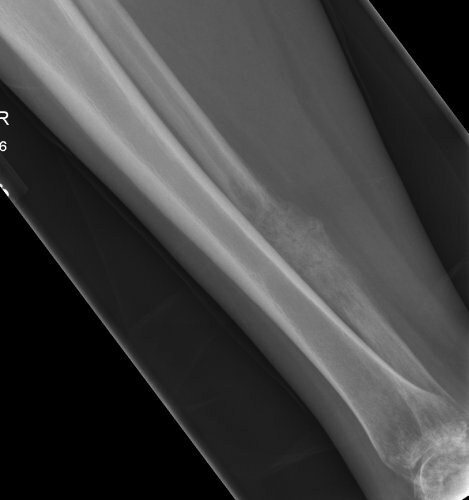 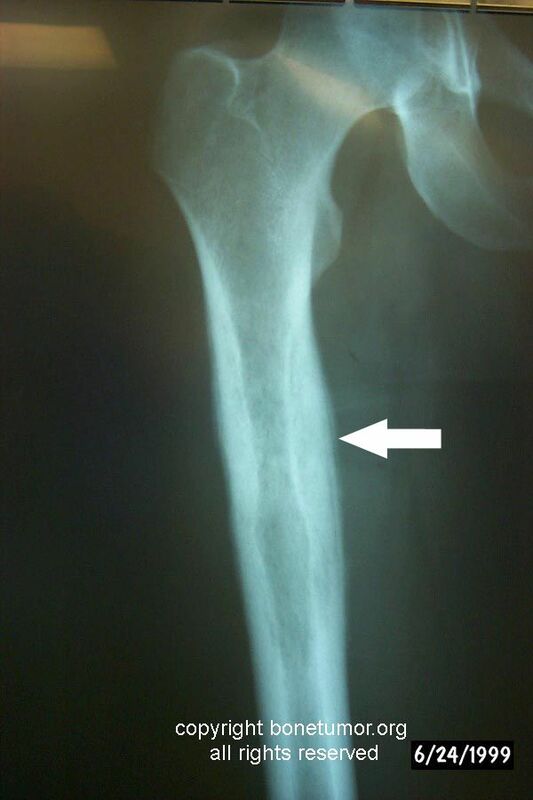 Symptoms may include swelling and pain at the site of the tumor, fever, and a bone fracture. 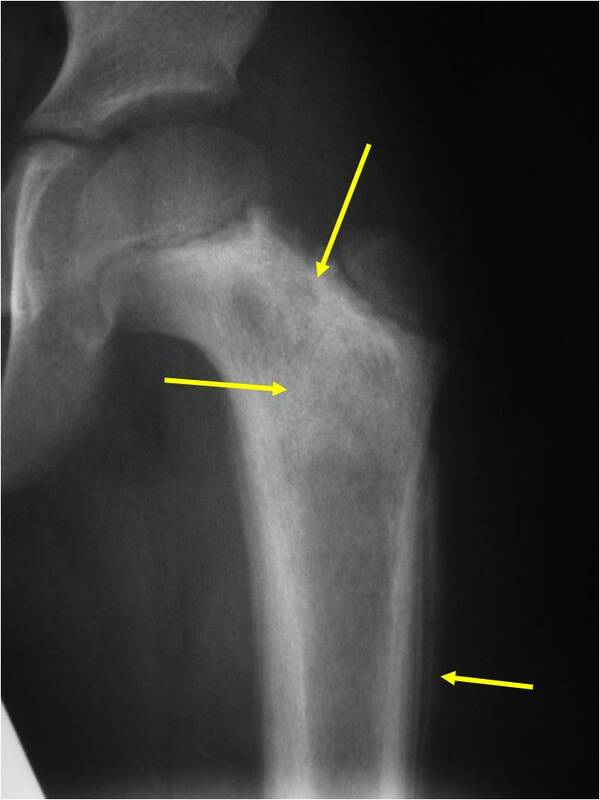 The most common areas where it begins are the legs, pelvis, and chest wall. 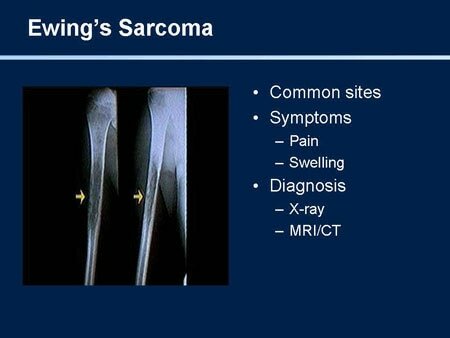 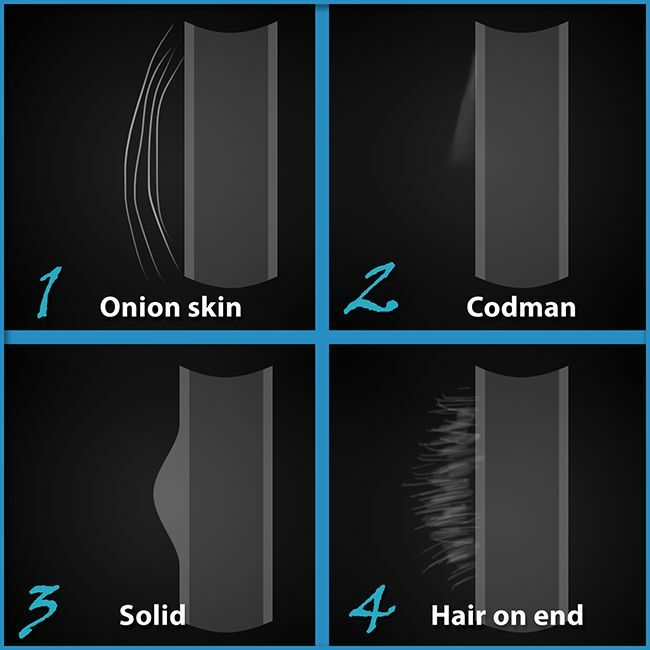 In about 25% of cases, the cancer has already spread to other parts of the body at the time of diagnosis. 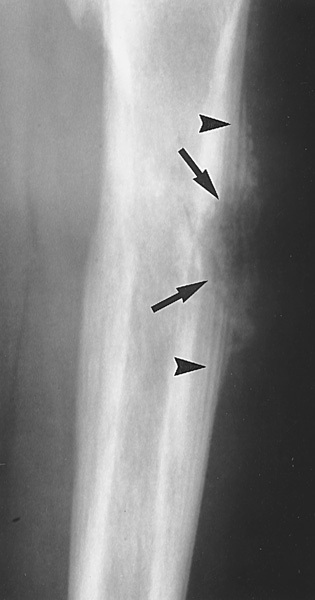 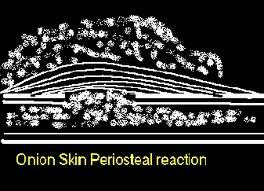 Complications may include a pleural effusion or paraplegia.